23andMe’s had a busy week with a lot of media coverage of our new customer experience. For everyone here at 23andMe, the notice is a nice moment after two years of hard work. A lot went into the new experience from extensive consumer comprehension studies to creative design work that better communicates sometimes complicated genetic results, to hard science. In the end, we think all that work made a product that was already great, even better. 23andMe’s mission hasn’t changed. It’s still about finding the best tools to help people access, understand and benefit from the human genome. We think getting this right is important, and not just for us as a business. 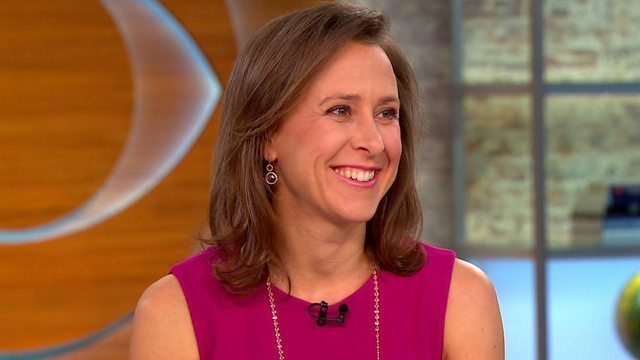 Empowering consumers with this information has the potential of impacting people’s lives, as our CEO and co-founder Anne Wojcicki told Fast Company. “I think a lot about the consumer health movement, and I believe this is an important step forward,” Anne said.